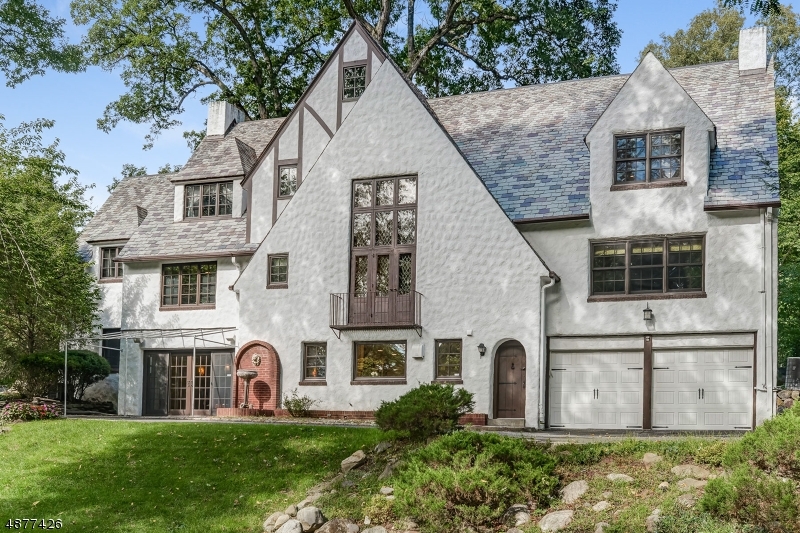 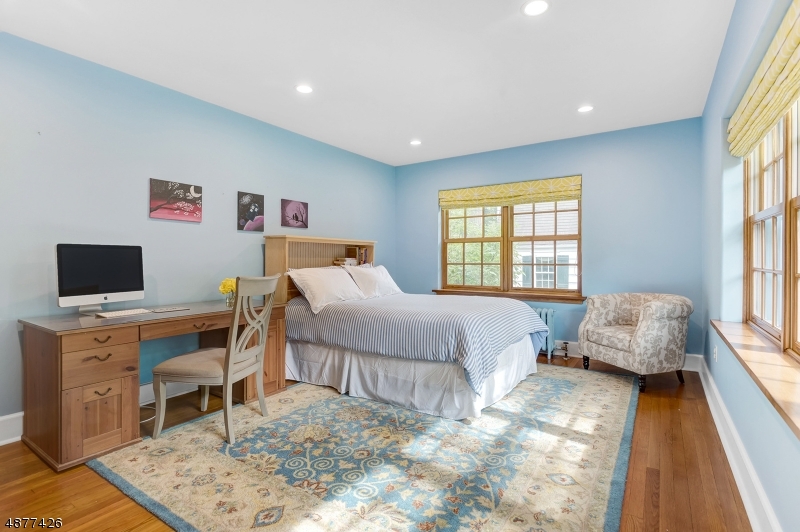 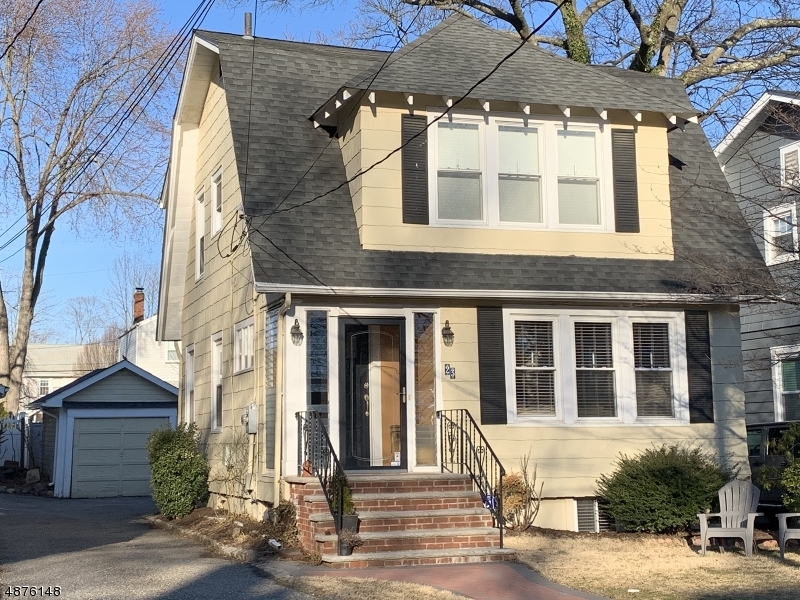 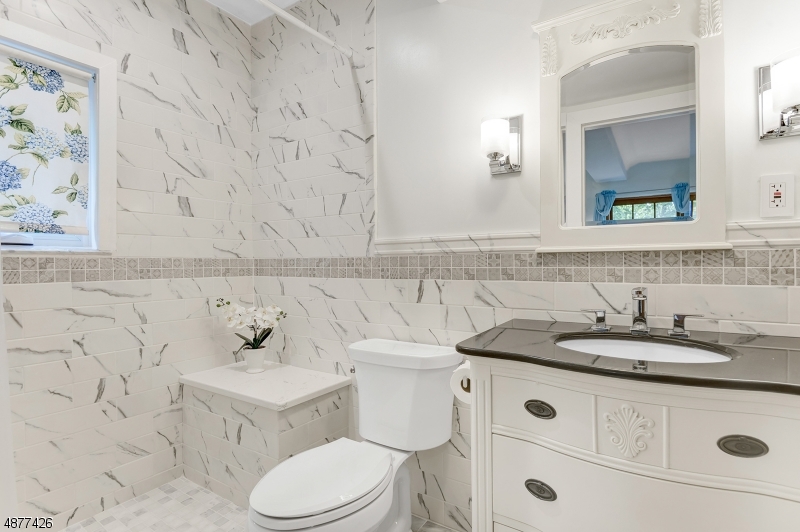 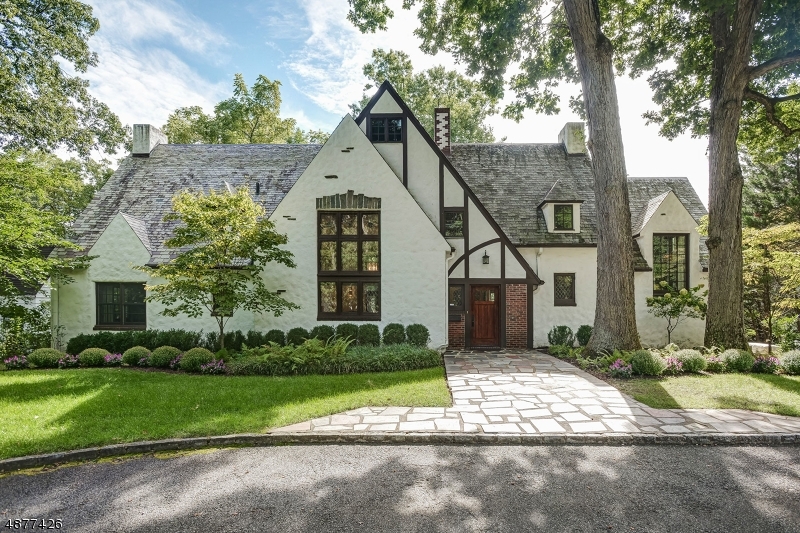 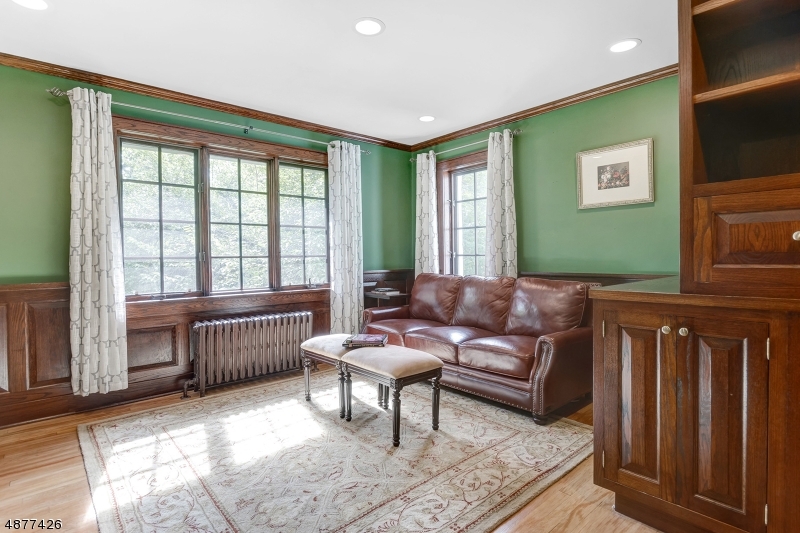 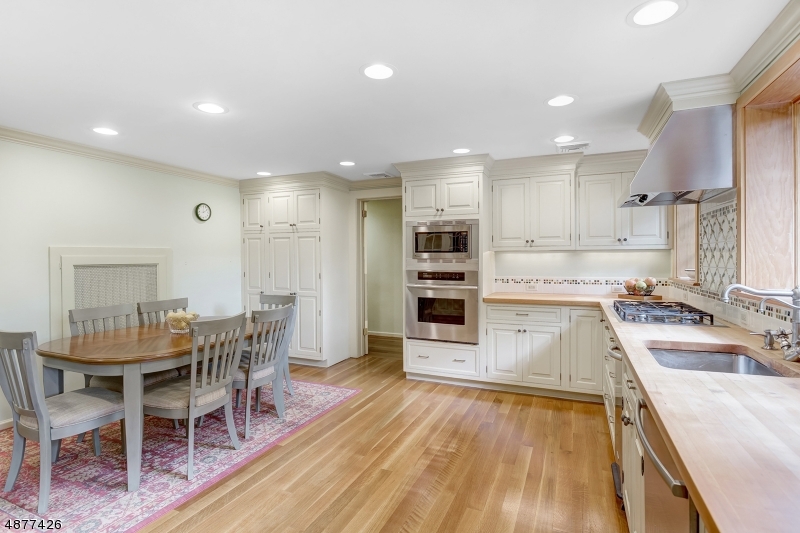 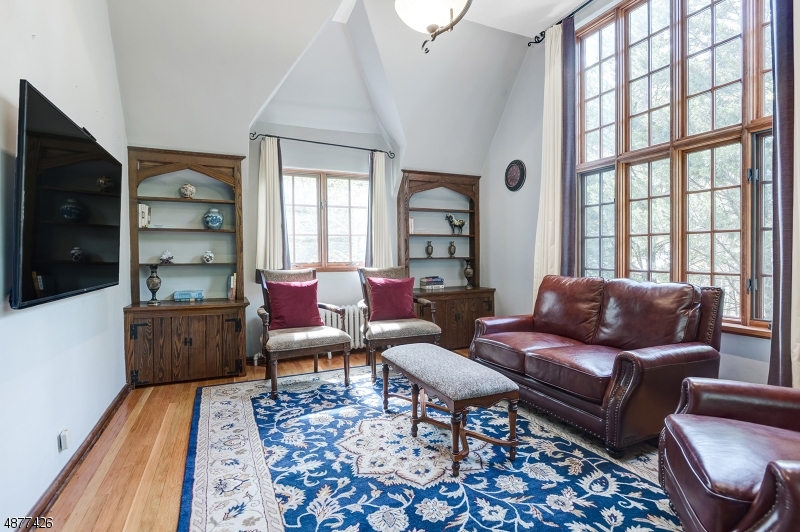 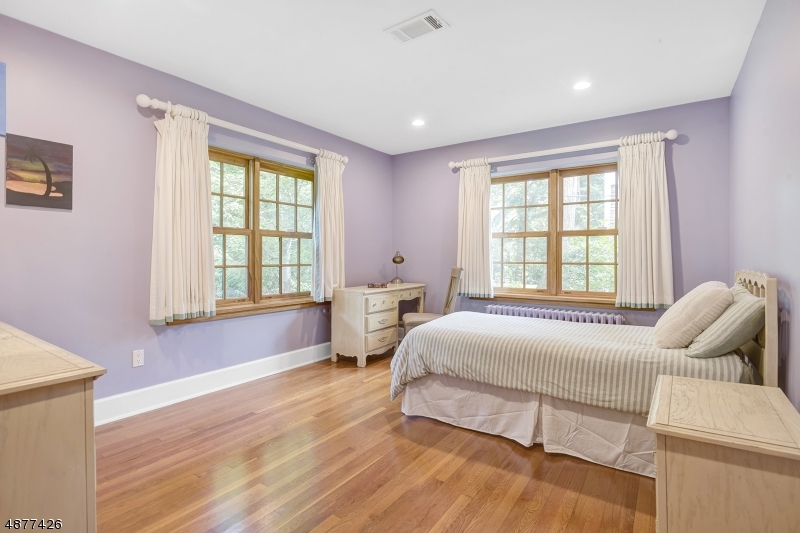 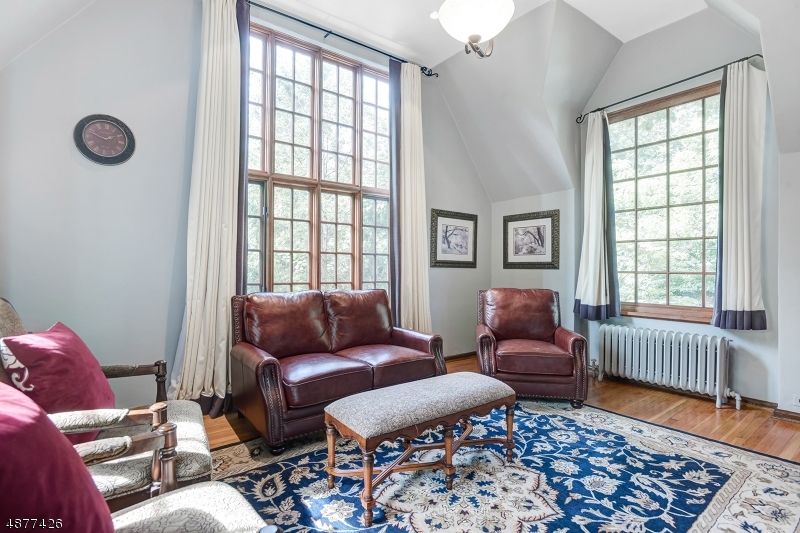 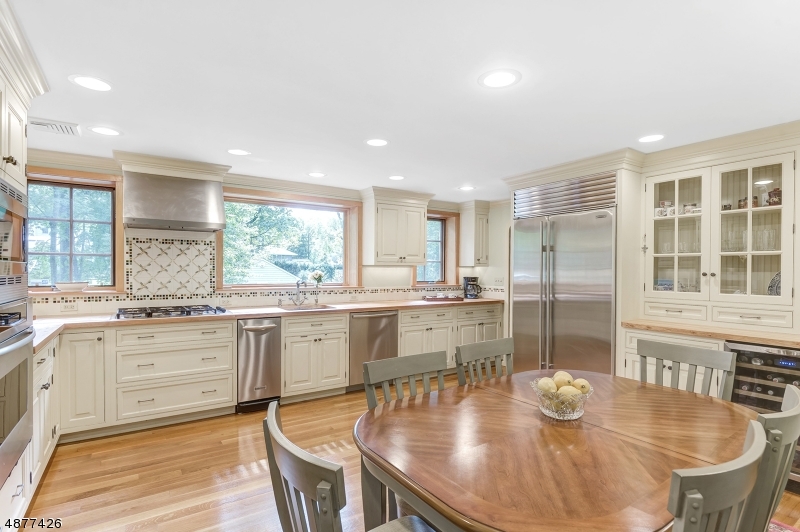 Move right in to this gorgeously renovated, expanded well-light 6 Bedroom, 5 Full Bath Tudor located in the heart of Old Short Hills. 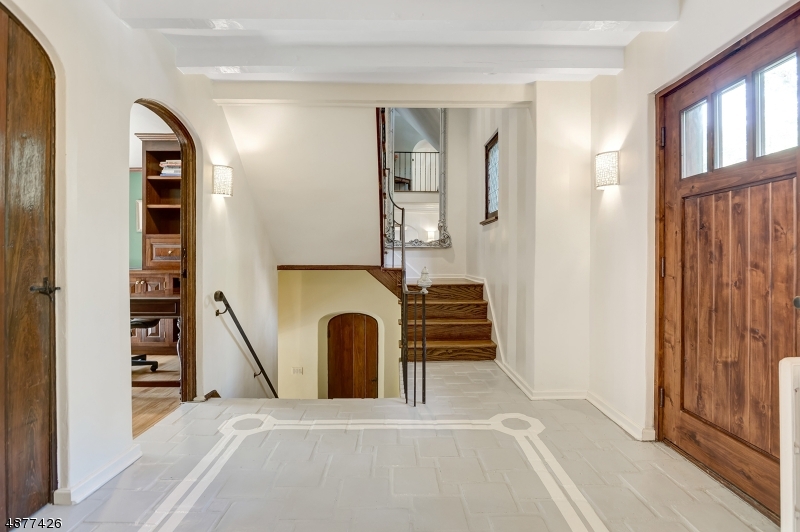 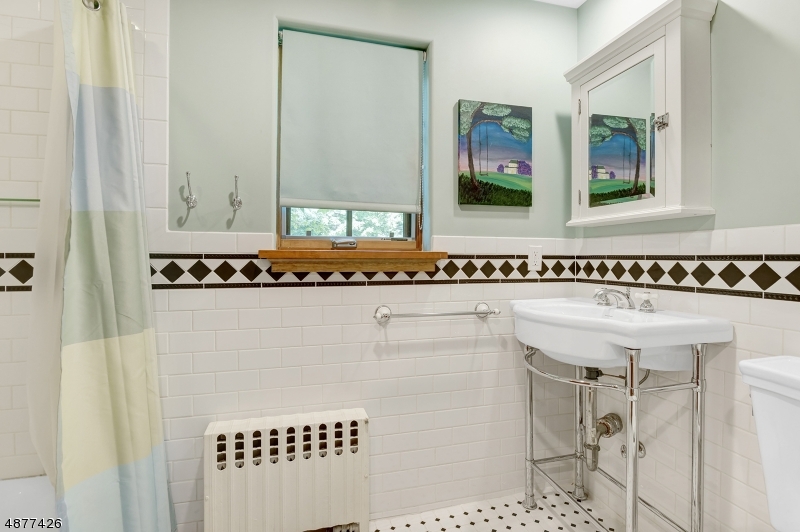 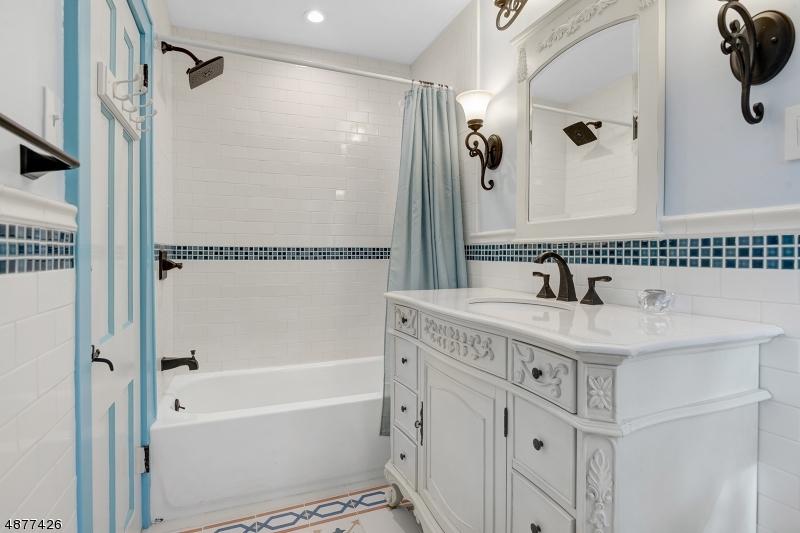 This home has been renovated to the highest standards while preserving original architectural details that can't be found in new construction homes today. 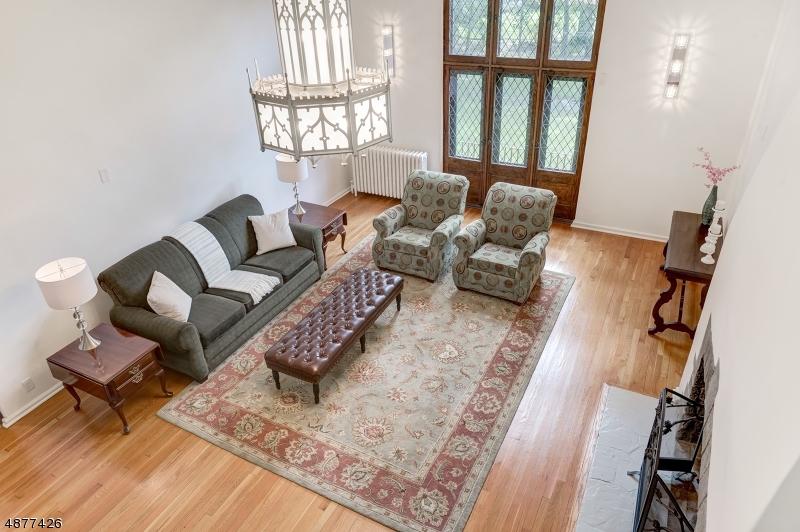 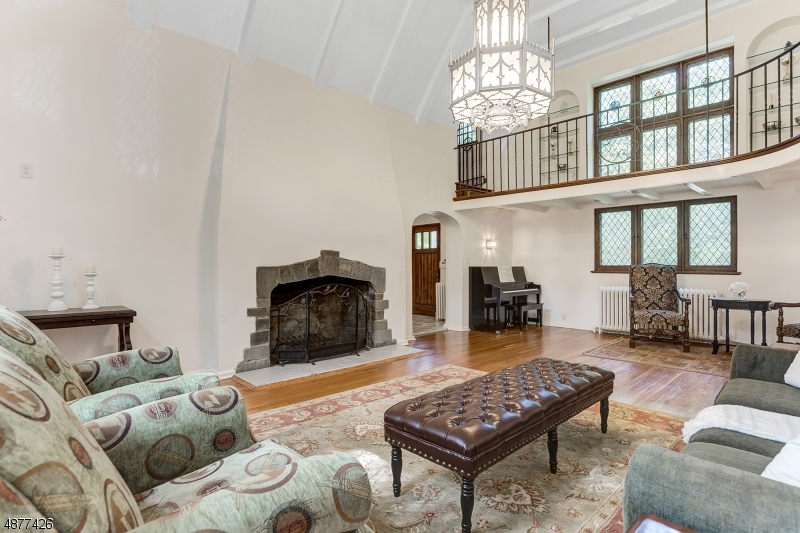 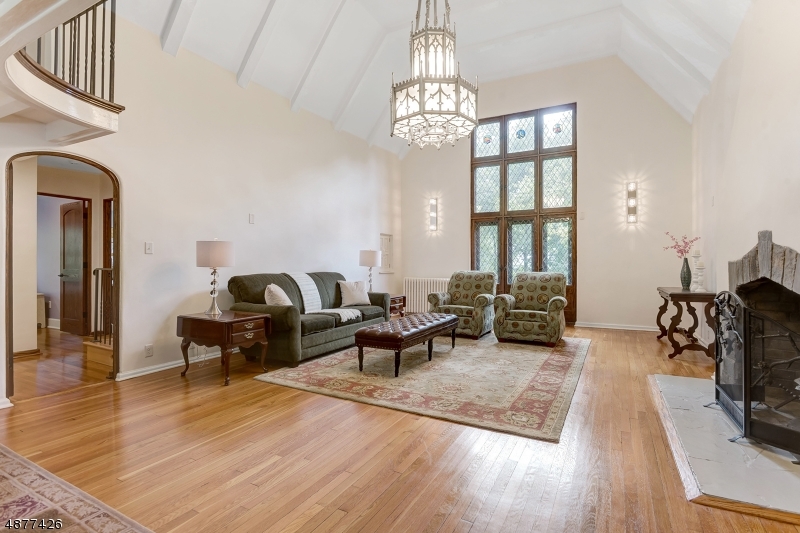 Spectacular grand living room w/ 15' soaring ceilings & massive FP & minstrel gallery. 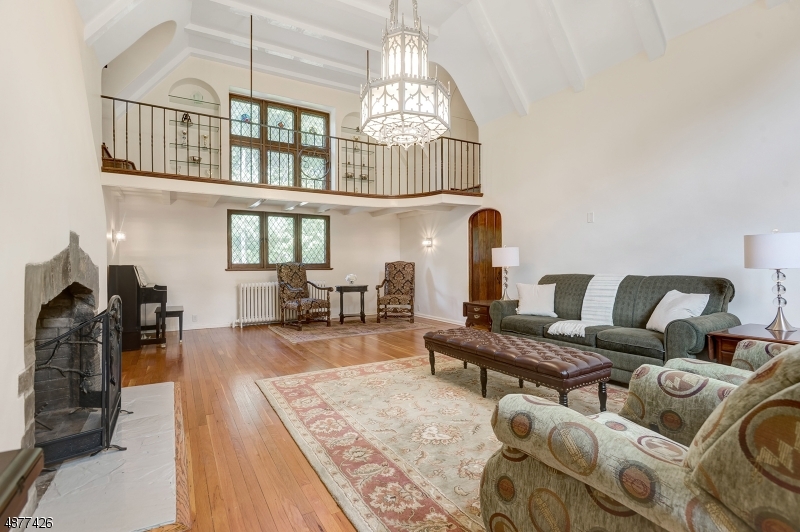 Family room w/11' ceilings & 3 walls of windows. 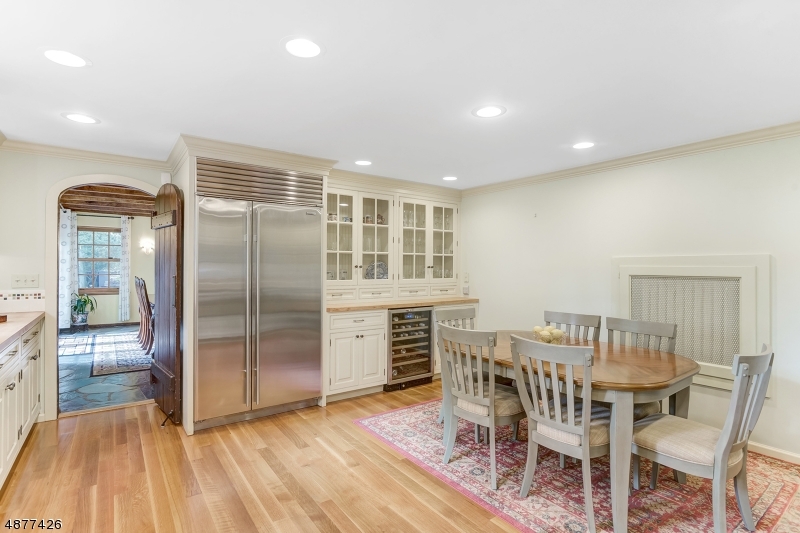 Stunning eat in gourmet kitchen with top of the line appliances & custom cabinets. 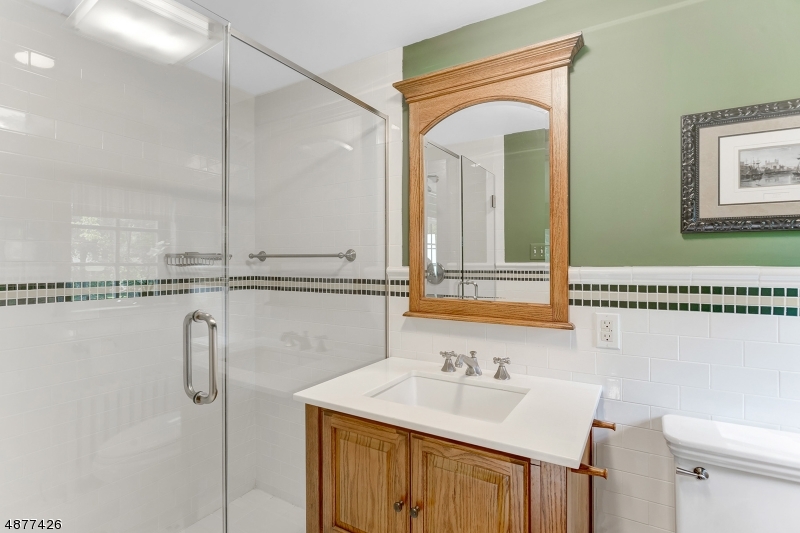 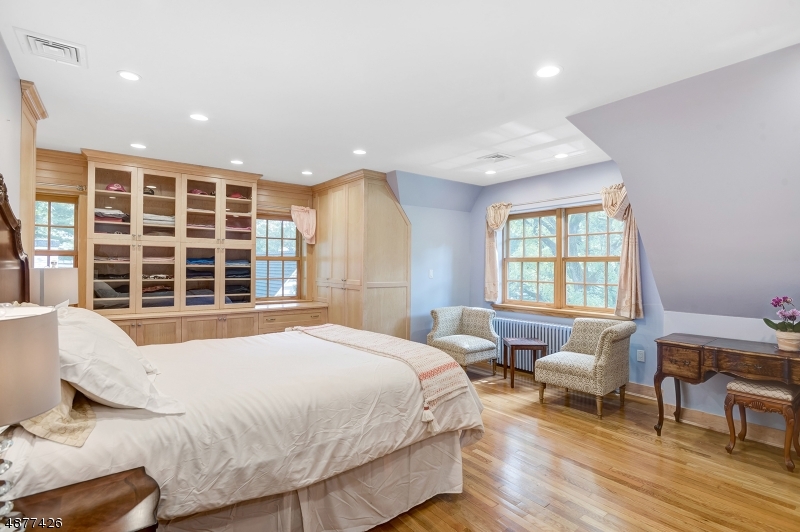 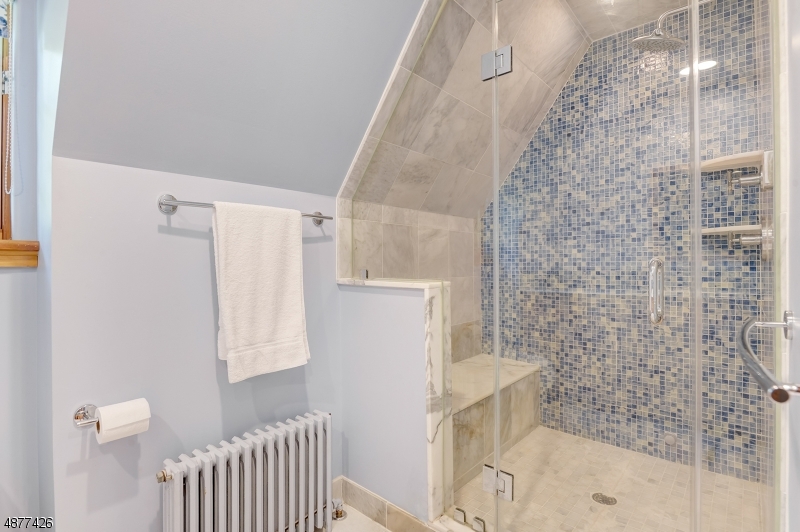 Master suite w/custom maple built-in closet & spa-like bath w/steam shower. 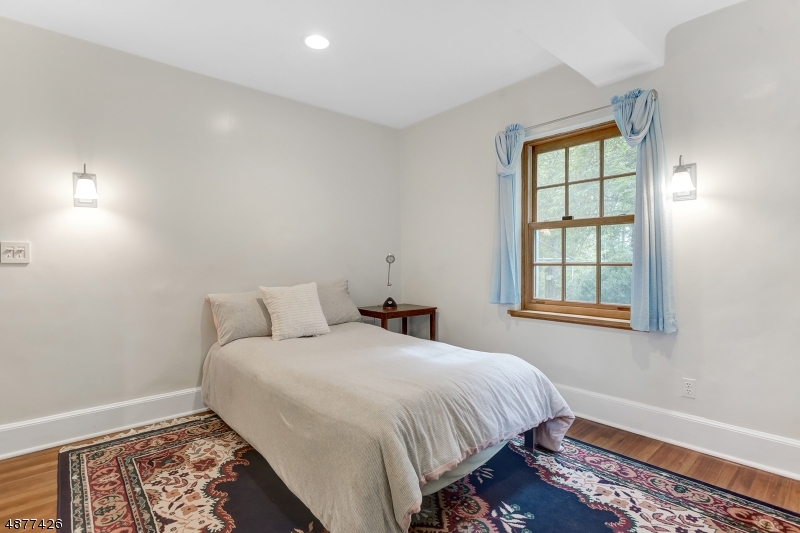 Large bedroom on the ground lever with full bath could easily be used as a private in-law or au-pair suite. 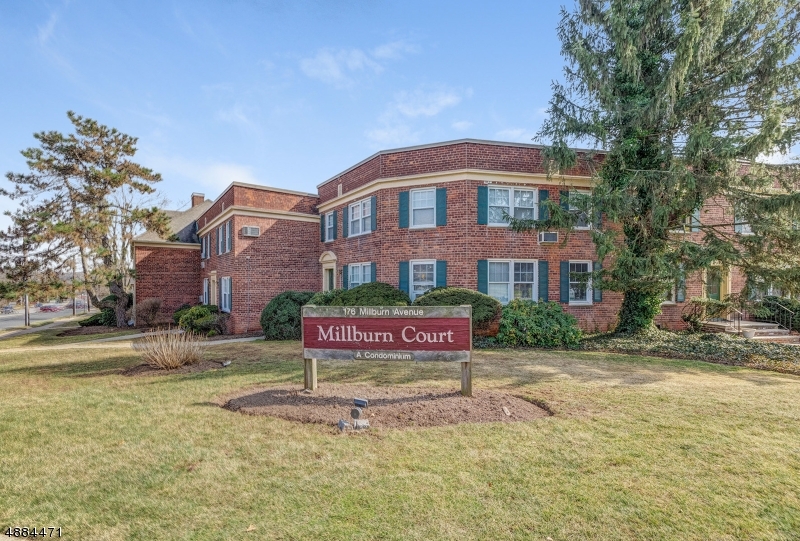 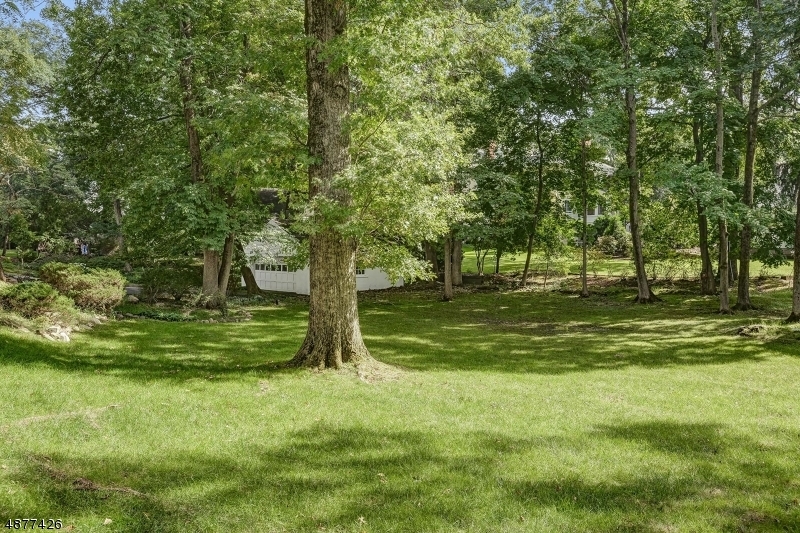 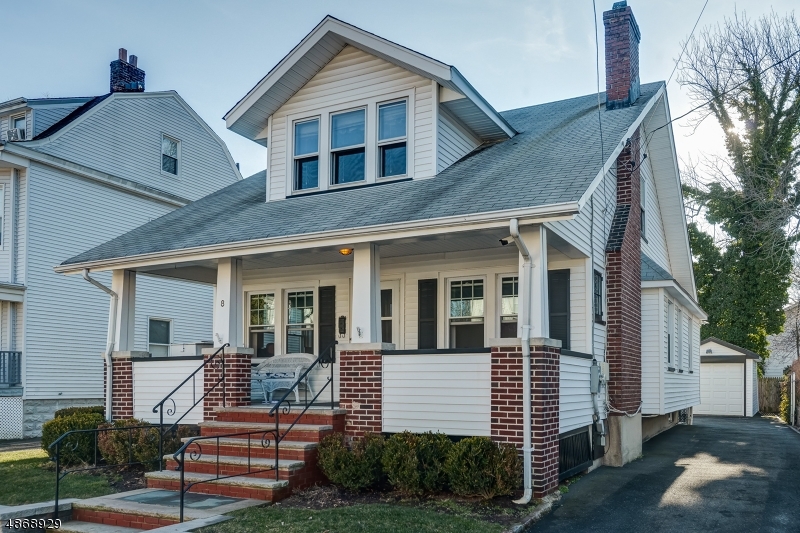 Walking distance to Short Hills train station. 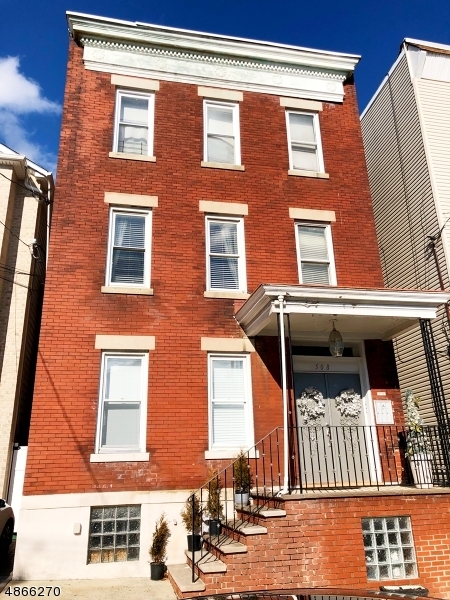 Tax appeal in 2015 reduced assessment value & saved $4398/year.